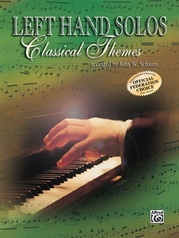 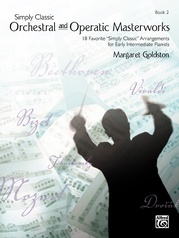 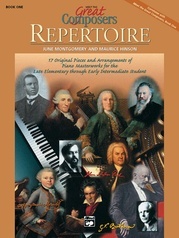 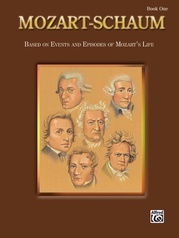 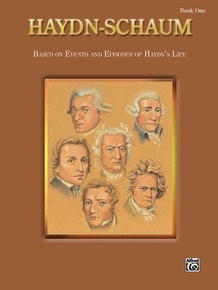 In their original form most of the Haydn compositions are usable by only very gifted musicians. 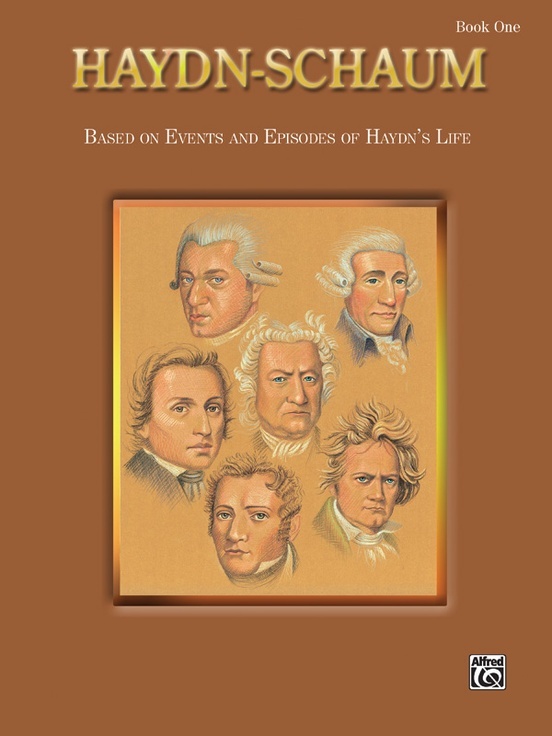 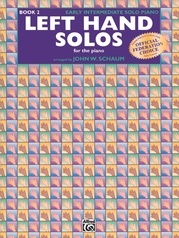 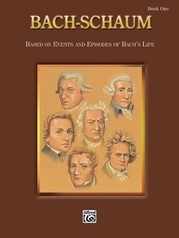 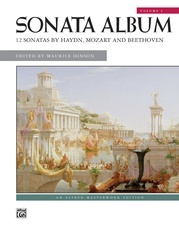 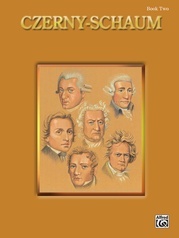 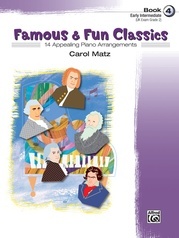 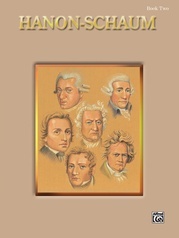 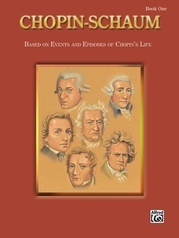 In compiling this book Mr. Schaum has kept in mind the ideal of democratizing Haydn's music by making his oratorios, cantatas, songs, and symphonies playable for the average pianist. 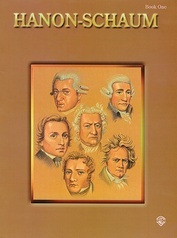 Through changed titles, the pupil gains a historical background while the biographical additions add color and charm. 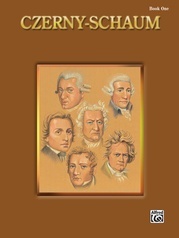 Only dependable references were used for the biographical data, and, as far as is known, it is historically true. 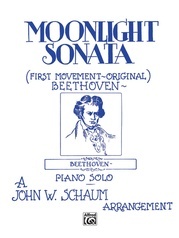 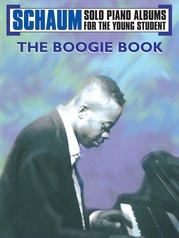 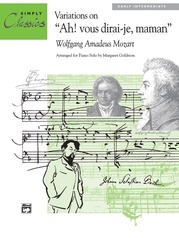 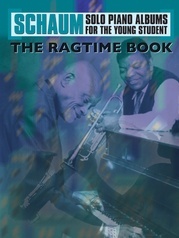 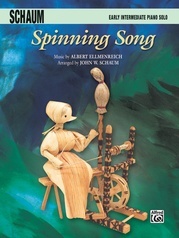 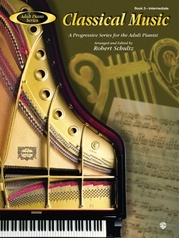 Book 1 is to be used with the Schaum B Book and Adult II. 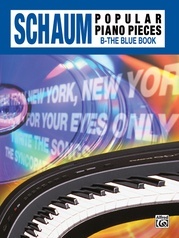 Book 2 is to be used with the Schaum F Book.